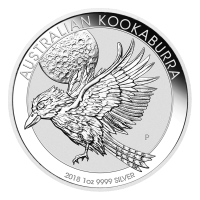 1 oz Sunshine Mint Silver Round The reverse of the round features the Sun with rays of light around it, weight and purity. 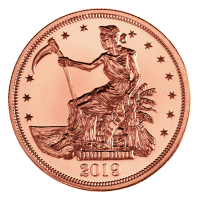 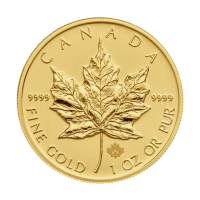 The middle of the circle representing the Sun is the SMI "Mint Mark SI" security feature that will be incorporated into the reverse of every new SMI branded bullion product. 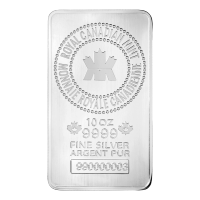 While it is not visible to the naked eye, when viewed through unique decoding lens, the security feature becomes visible. 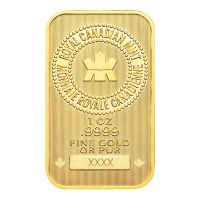 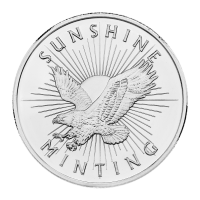 The obverse features the Sunshine Minting logo with the company name. 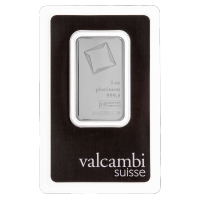 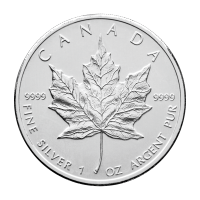 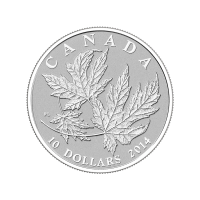 1 oz Sunshine Mint Silver Rounds are an excellent way to invest in pure silver because their premium above the silver spot price is often less than that of legal tender coins.